This Classic Bruschetta recipe with tomato and basil is so quick and easy to make; it’s perfect for a snack or weekday appetizer. I love making this Classic Bruschetta especially in the summer when tomatoes are in season and has so much more flavor. When I found these multi-colored grape tomatoes I knew I had to give them a try for added variety and such an appealing presentation. I’m so glad that multi-colored vegetables are becoming more readily available and love to give them a try whenever I see them. This Classic Bruschetta recipe with tomato and basil is so quick and easy to make; and the perfect appetizer for any meal. Slice 6 slices of french bread on the diagonal. Place on cookie sheet and broil for about 1 minute, or until lightly browned. Combine chopped tomatoes, shredded fresh basil, balsamic vinegar, olive oil and minced garlic in small mixing bowl. 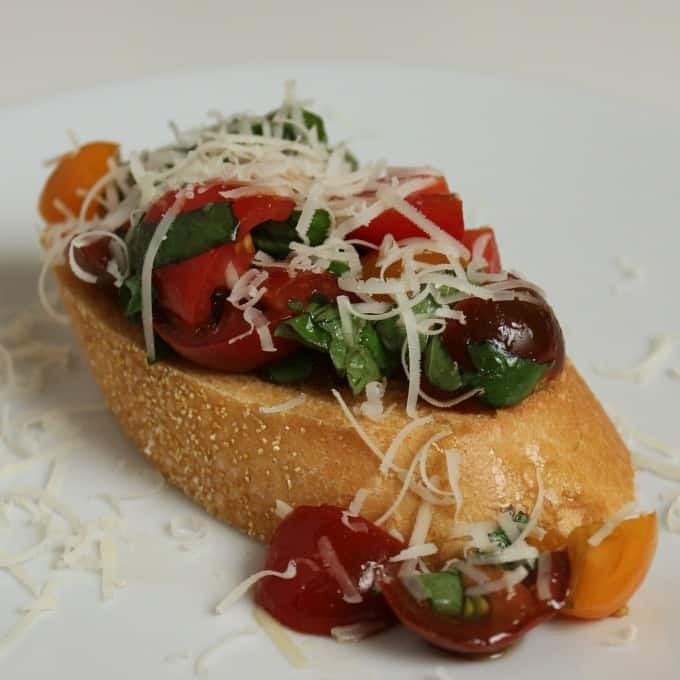 Spoon over toasted french bread slices and garnish with grated Parmesan cheese. My family loves that this whole wheat cheddar cheese beer bread is so quick, easy to make and delicious too! 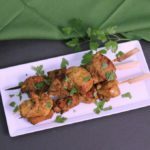 It’s so quick and easy to mix up the ingredients, add the beer (for the rising effects) and bake; no kneading or rising time required. 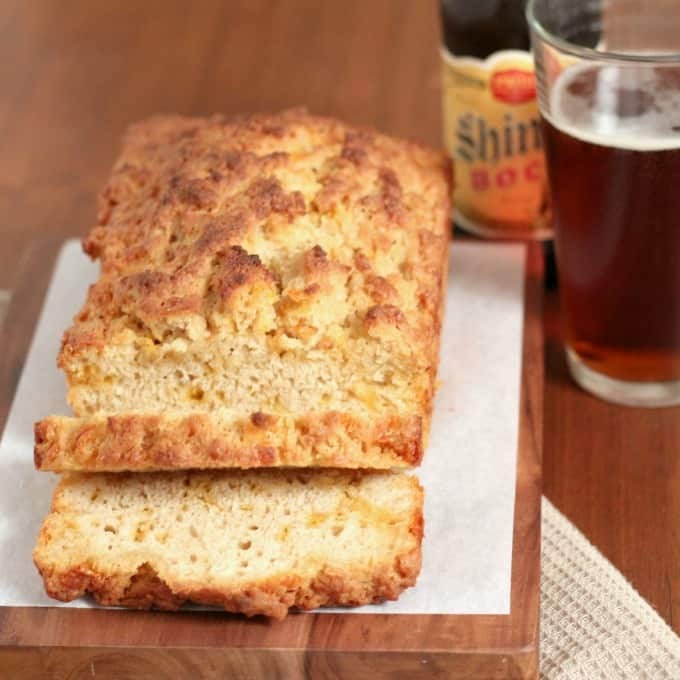 This beer bread can be made with your favorite beer, but I prefer a lager for its lightness in this recipe. Enjoy this rich bread with you dinner entree, or as an great appetizer with your favorite dip or cheese. Whole Wheat Cheddar Cheese Beer Bread makes a quick and delicious accompaniment to your favorite entree. Enjoy that smell of freshly baked bread without the time and effort required for yeast bread. Prepare a loaf pan with cooking spray and set aside. Add all dry ingredients to a large bowl and stir with wooden spoon. Add beer and stir to just combine, batter will be a bit lumpy. Fold in the cheddar cheese, being careful to not over mix. Melt butter and pour ½ over top of loaf. Bake for 50 minutes, pour remaining butter over loaf of bread. Bake another 10 minutes or until golden brown. When my local grocery store stopped selling our favorite whole grain flour tortillas, I knew it was time to go homemade! These whole wheat flour tortillas are not only easy to make (even easier with the help of my Kitchen Aid mixer with a dough hook), but also soft and delicious. These are so much better than the store bought ones, and as my husband says, cooking them makes the whole house smell so good. I typically make these each week and we don’t have any problem finishing a batch of them for our favorite Mexican meals of quesadillas and burritos. If you have any left overs they refrigerate and freeze well in a zip top bag. Although it isn’t required, I would recommend a tortilla press. They are inexpensive and it does make the process easier and the tortillas a more consistent size and shape. These whole wheat flour tortillas are not only easy to make (even easier with the help of my Kitchen Aid mixer with a dough hook), but also soft and delicious. In a Kitchen Aid Mixer with a dough hook (or a food processor), combine dry ingredients, mix to combine. Add olive oil and mix again. Add water slowly, while mixer running slowly (level 2), until you have a thick pie dough consistency. Cut into 11 even pieces and roll into balls. Let balls of dough sit on counter a few minutes, covered, while pan heats. Use a tortilla press to press each ball into an 8" tortilla (or roll out with a rolling pin). Cook in skillet until lightly brown, about 3 minutes on each side. 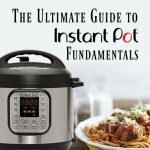 Can be reheated in the microwave for 1 minute, between barely damp paper towels. 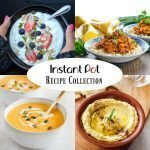 When cooled store leftovers in a zip top back and refrigerate or freeze. Bread pudding is by far my husband’s favorite desserts. Each time I make this I definitely earn “brownie points” with him! 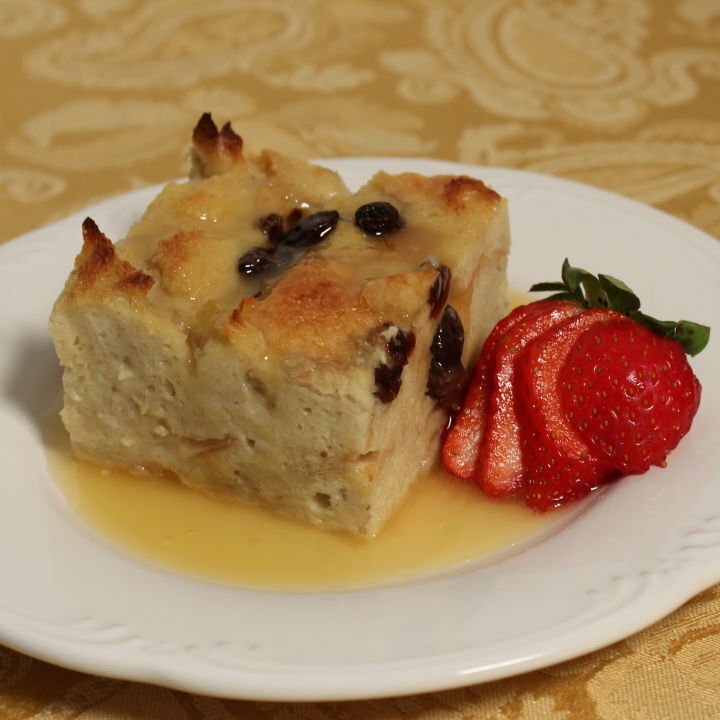 This version of bread pudding with amaretto sauce has become our household favorite. By adding the bananas and soaking the bread in the milk/egg mixture, the final result becomes a moist and delicious pudding. Additionally, by soaking the raisins they become a plump and juicy addition. I hope this becomes a favorite in your home like it is in ours. Soak raisins for at least ½ an hour in ½ cup Amaretto (longer if time permits). Coat 13" x 9" baking dish with cooking spray or butter; set aside. Cut bread into 1-inch cubes. Combine milk, eggs, sugar, vanilla, and cinnamon in a large mixing bowl. Soak the bread cubes in the milk and egg mixture. 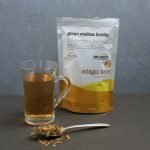 Mix to ensure liquid is evenly absorbed. Add raising and Amaretto they were soaking into the bread and stir to combine. Pour mixture into baking dish and bake for 30 - 45 minutes. The top will be golden brown and all liquid will be absorbed. For Amaretto sauce: Over low heat, melt butter and sugar together in small saucepan, stirring consistently. When butter is completely melted and sugar has dissolved, add Amaretto. 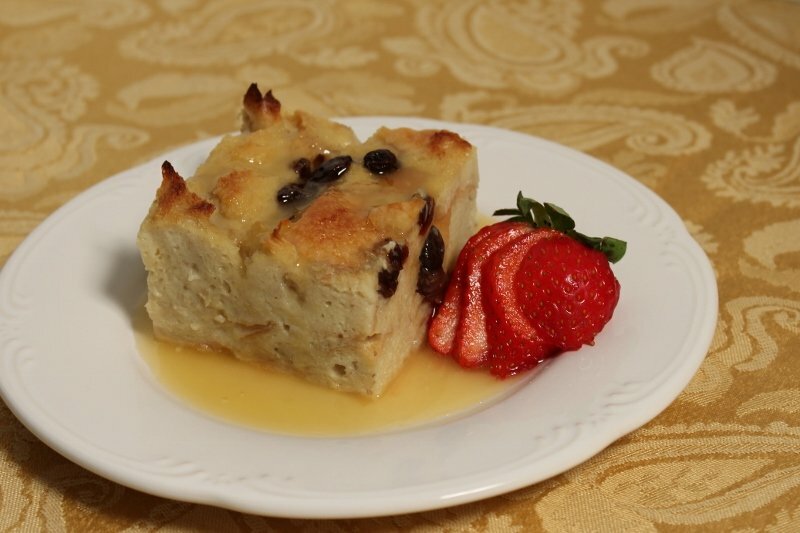 Pour over Bread Pudding and serve warm. 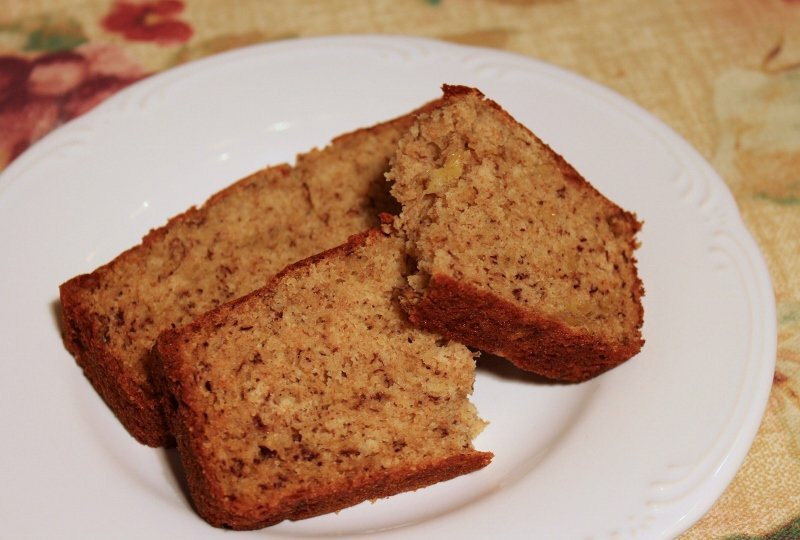 This is not only my favorite banana bread recipe, but quick and easy to prepare. I always pull this out when I have a few very ripe bananas around the house. 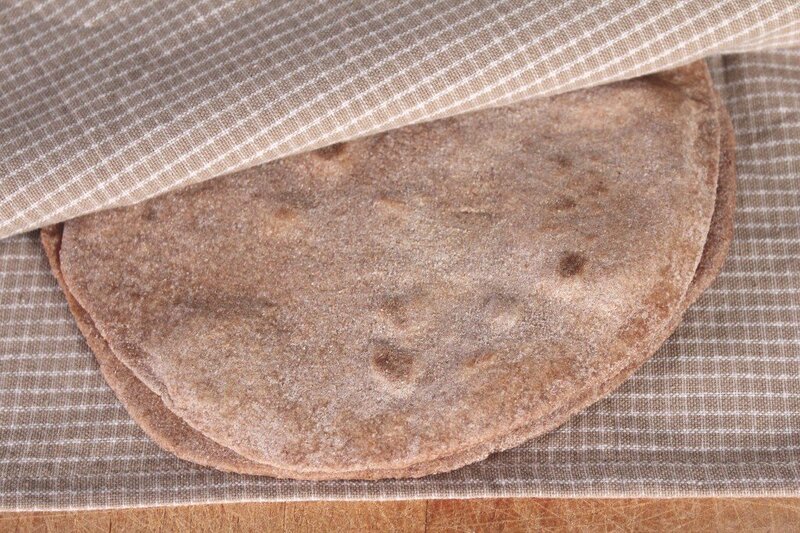 And, you can feel even better about fixing this bread for your family knowing that it’s a bit healthier with the added whole wheat flour. After the loaf has cooled on a wire rack, I slice the whole loaf and place it in a zip-lock bag for storage. This makes it convenient for the family to grab a slice and the bread stays moist. I hope you enjoy making this banana bread as much as I have. This is my favorite banana bread recipe. What can be better than the smell of homemade banana bread, with a healthy twist? Mash the ripe bananas with a fork and place in a mixing bowl. Add the egg, oil, milk, sugar, salt, baking soda and baking powder to the bananas. Mix well. Add the flour to the banana mixture and mix until moistened. Pour into a 4" x 8" prepared loaf pan. Bake for 45 minutes or until a toothpick inserted into the loaf comes out clean. Cool on wire rack for 5 minutes before removing from pan.